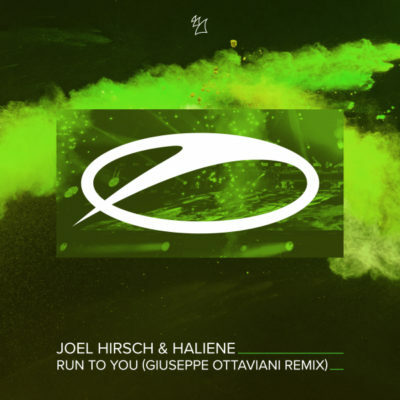 Building on the emotion and magic of Joel Hirsch & HALIENE’s “Run To You” by giving it his own twist, Giuseppe Ottaviani kills it on remix duty. 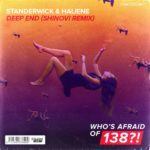 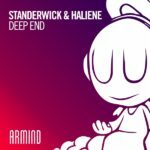 Turning the record into an emotive, high-energy masterpiece of his own, he makes sure Trance fans from across the globe will be racing back home to put this one on repeat. 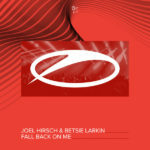 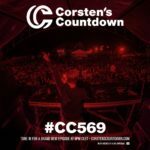 Tagged A State Of Trance, Armada Music, Giuseppe Ottaviani, HALIENE, Joel Hirsch.